Book a self catering holiday cottage. Compare and choose from over 6,000 holiday properties in England, Wales, Scotland and Ireland. We have over 6,000 holiday cottages to compare in the UK and Ireland. There are also a fair few cottages and villas in France. 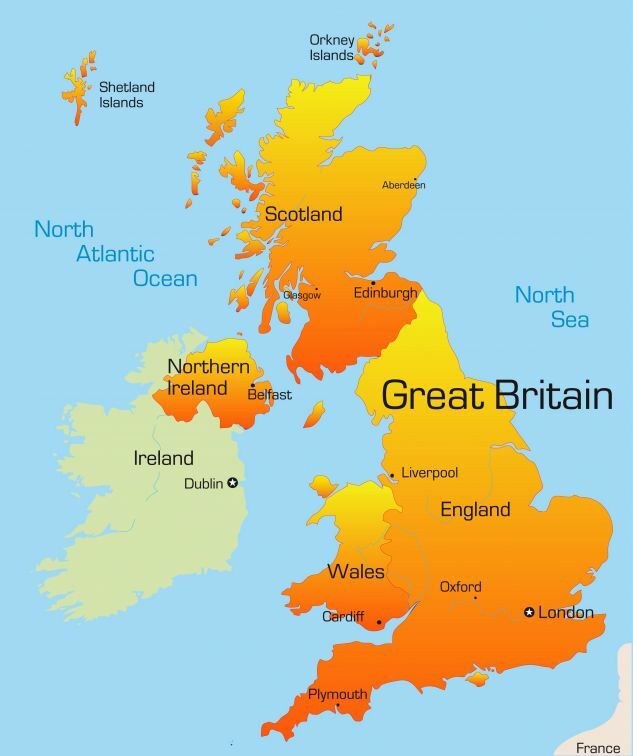 Just click on the map below to view the self catering holiday cottages in England, Ireland, Scotland and Wales. the largest collections of properties available direct with the owner or via holiday letting companies we aim to bring you the widest choice of holiday accommodation that we can. As an independently owned and operated website we can bring you a very wide choice of cottage lets in the UK. We work with national holiday companies as well as local specialists to create a wide range of properties for you to choose from. The vast majority of the holiday cottages in England, Wales, Ireland and Scotland included can be booked online or on the phone.